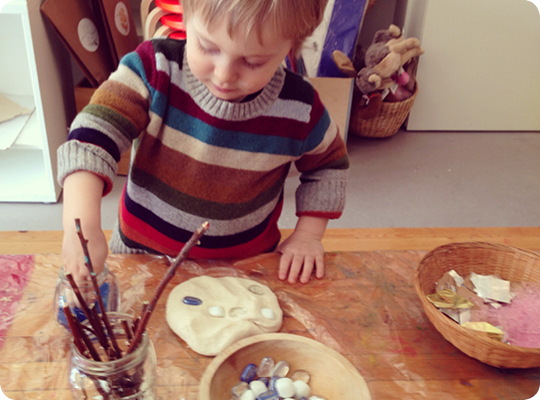 This Weekend, Join Us to Explore the Reggio Approach with Collage Collage! Curious about how to activate kids' creativity? This weekend, join us for free family workshops in Vancouver and New Westminster, where we'll explore the Reggio approach with Collage Collage as our guide! With a focus on process over product, Collage Collage has teamed with Reggio instructor Tara Browman to create a number of "invitations" for children and families to try out together. Experiment with building, drawing and mark making with out-of-the-norm materials and tools.